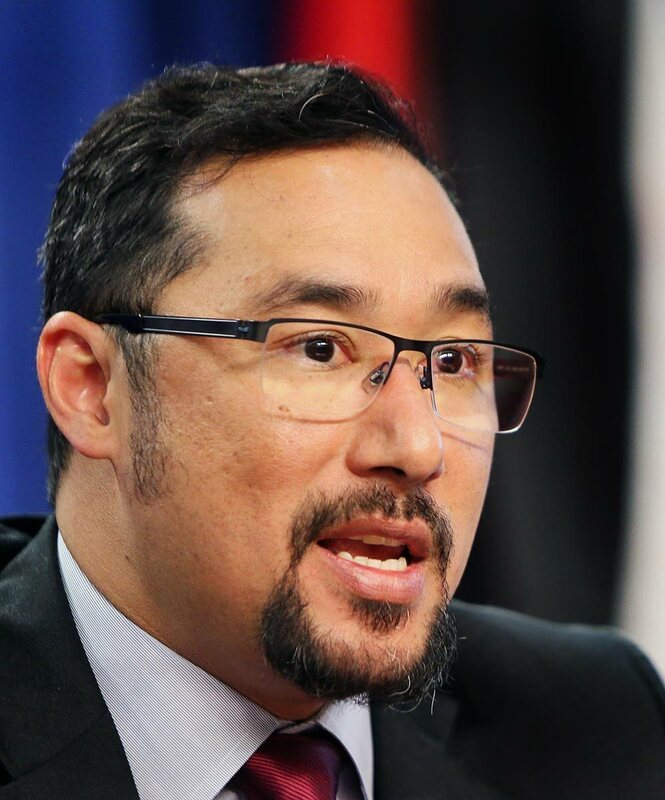 NATIONAL Security Minister Stuart Young says he expects Commissioner of Police Gary Griffith will press for an audit on arms and ammunition at the Police Service to be completed with urgency. He was responding to an urgent question in the Senate yesterday from Opposition Senator Wade Mark, who asked about measures being implemented in light of reports that criminals have police ammunition. Two weeks ago police seized 23 rounds of ammunition with the markings “TTPS” in Arima when they intercepted two men, one of whom had a pistol which contained the rounds. Last week Monday police ammunition was discovered next to the body of murder victim Garvey Campo in Arima. Young said: "As has been quite publicly stated by the Commissioner of Police immediately upon learning of this arising, that is that certain unauthorised persons seem to be in possession of TTPS ammunition, (Griffith) ordered an audit to be done on ammunition in the Police Service." Mark asked, in light of a citizen being murdered by police bullets, what was the time frame for the audit, "so that the perpetrators of this crime can be brought to justice." Young said the incident was being actively investigated and police have been having an increase and uptake in detection of perpetrators in recent times. "In fact we saw those who committed the act of robbery in South Plaza recently have been held and have been taken before the court." On the audit, he said it was completely within the purview and ambit of the police and in particular the CoP. "He did indicate to the public that there is a level of urgency with which this audit has to be conducted and I am sure he will press them to complete it in the shortest possible time." Mark asked: "What, if any, immediate measures have been taken to avoid bullets and ammunition and arms from the Police Service from getting in the hands of bandits and criminals? What immediate steps, whilst the audit is being conducted, are being taken to avoid a repetition of what has happened?" Young responded: "The proper securing of arms and ammunition by the TTPS." Reply to "Young: Audit on police ammo will be urgent"